The Queensland Government launched a public awareness campaign in May to boost community awareness of electrical safety risks in ceiling spaces. The campaign urges homeowners and tradespeople to turn off all the main power switches at the switchboard before heading up into the roof, with the main message, ‘Stay safer up there, switch off down here’. Although the campaign is very well intentioned, it cannot be forgotton that other feeds in the ceiling will always be energised unless other forms of isolation are performed. 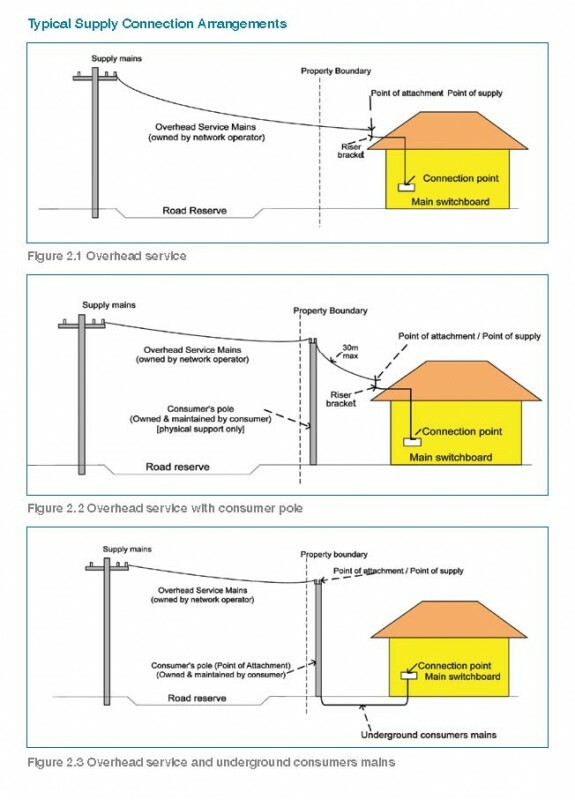 Consumers Mains from the Power Pole to the switchboard in older installations, travel through the roof in the ceiling space then down to the switchboard. These mains cables can only be isolated and proved de-energised after the supply authority primary fuse is removed. Also, solar systems in newer installations will have energised cabling travelling through the ceiling space and will require different isolations to ensure the cabling is de-energised. Don’t ever become complacent when working in confined spaces such as ceiling spaces. James Technolgies can assist you in isolating the Primary Fuse at the Power Pole or Green Pillar Box and inspect feeds from solar systems to ensure all power in the ceiing is de-energised. For more information about the please contact the Electrical Safety Office on 1300 650 662, www.electricalsafety.qld.gov.au and / or James technolgies on 1300 732 881, www.jamestech.com.au.